Through the Victorian Gothic gates of Mt. 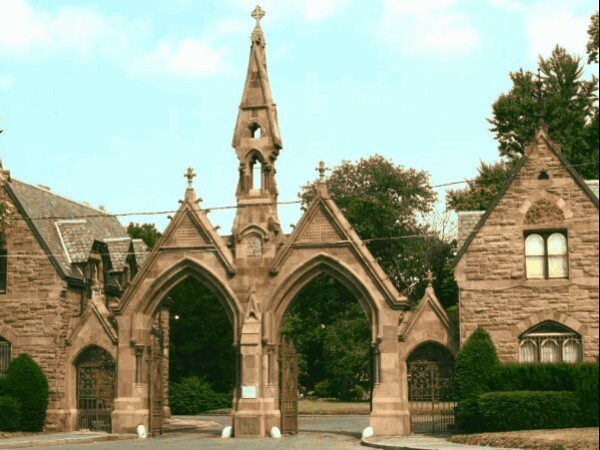 Pleasant Cemetery, you enter Newark's oldest cemetery conceived in 1843 by jewelry maker, Horace Baldwin who envisioned a rural cemetery as a planned oasis on the outskirts of the city of Newark. Walk through the 40-acre cemetery's history and walk back in time.